It may seem that we still have a long way to go with the frosty mornings of the last couple of days, but Spring is definitely just around the corner. 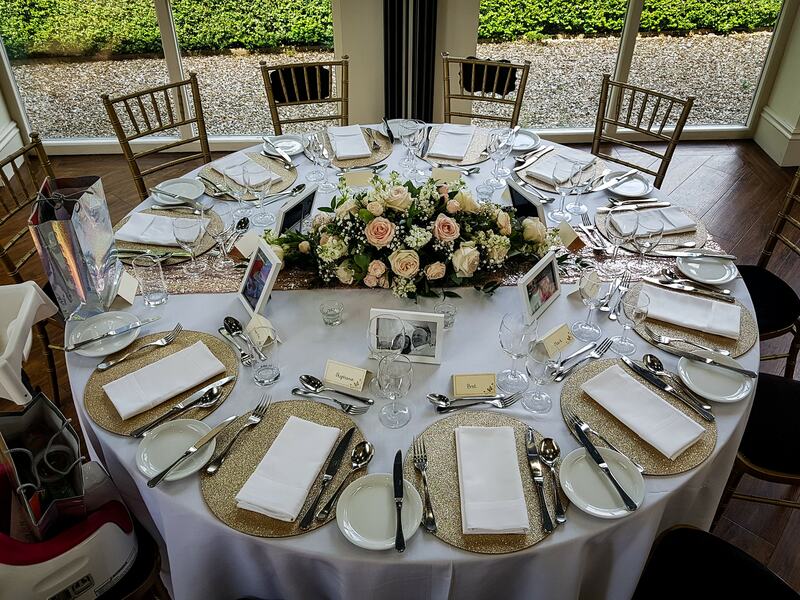 As an old proverb says "No matter how long the winter Spring is sure to follow"
Here at Shottle Hall spring means one thing the wedding season is starting to pick up speed and it's easy to see why. 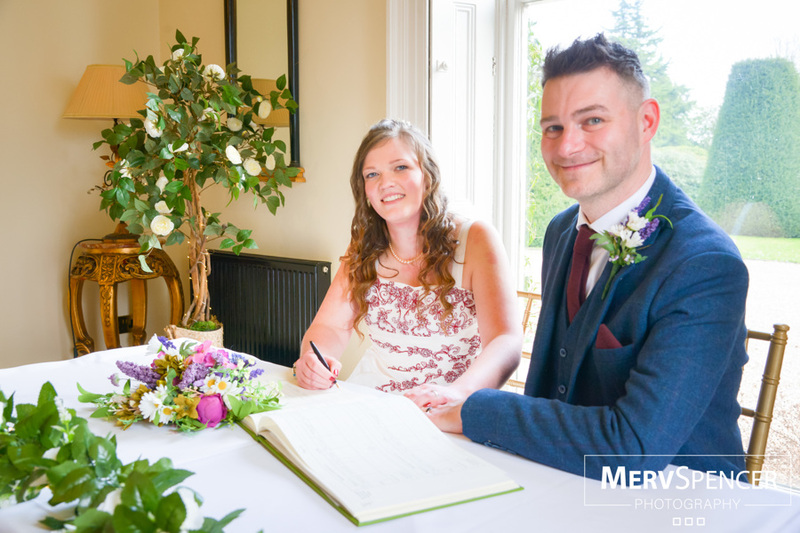 The cosy winter weddings are a distant memory, and the freshness & promise of new beginnings make spring a really special time to fall in love and say I do. 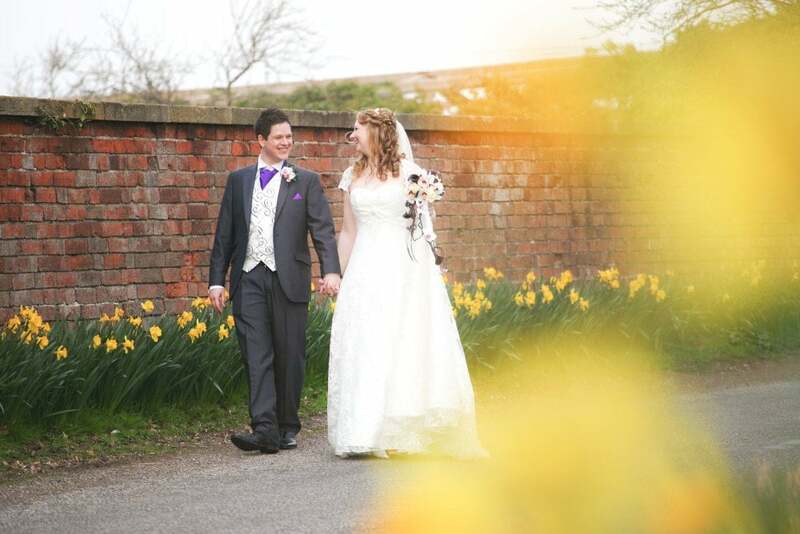 The warmer temperatures and longer days, coupled with April & May being the driest moths of the year make spring weddings the perfect choice. The pretty pastel colour palettes and beautiful flowers set a readymade theme for any spring wedding. With popular wedding flowers such as peonies, roses, sweet peas and tulips all available in abundance and in season at this time of year you will be spoilt for choice. One of our very own wedding coordinators Sophie is embracing all things Spring, and is letting her creative side shine through. She is putting together a mood board to showcase all her ideas of the best the season has to offer.. We will share the grand unveiling with you as soon as she has completed her master piece. 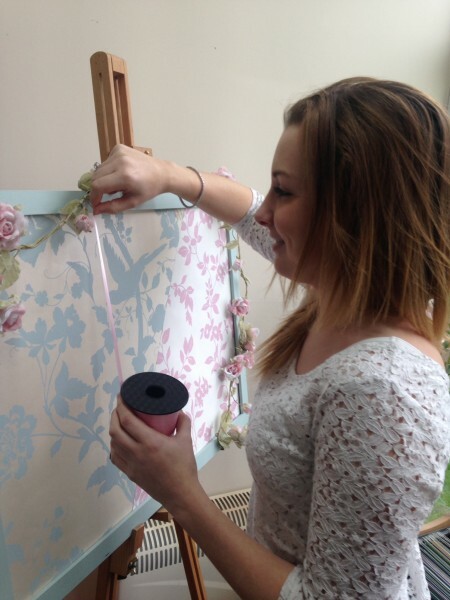 Hopefully Sophie can give you some ideas & inspiration to create your own seasonal wedding mood board too. 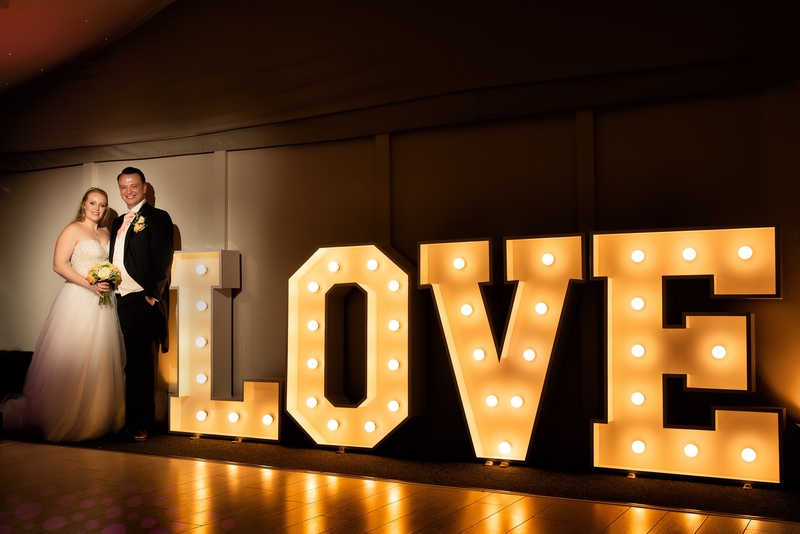 If you have your own mood board or seasonal Wedding ideas to share we would love to see them. 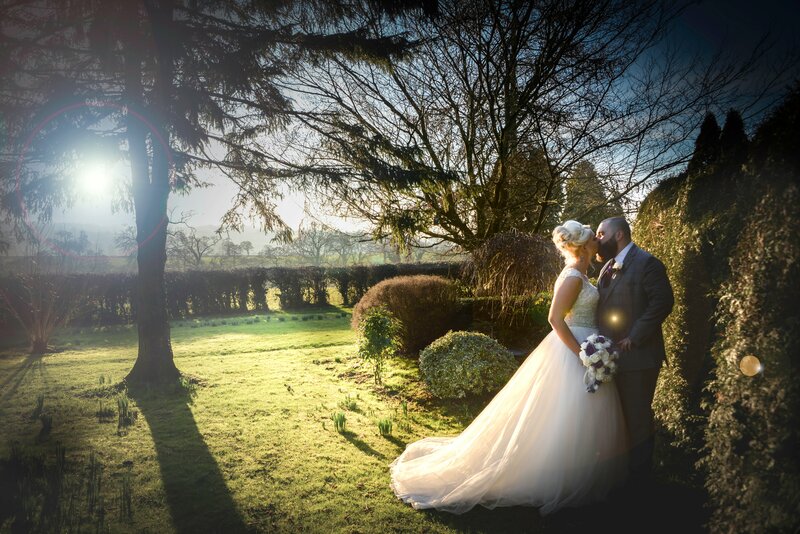 If you are still to book your special day and you think that a spring wedding could be just what you are looking for then make sure that you come along to our wedding Open Day on 26th April. It is free entrance; we are open between 11am-3pm and will be offering some fantastic spring time promotions.